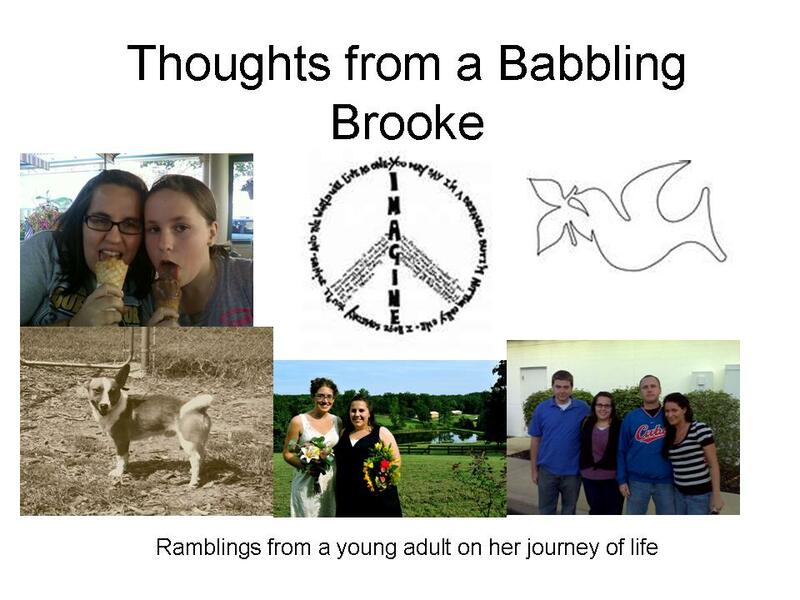 Thoughts from a Babbling Brooke: This Little Light of Mine, I'm gonna let it shine! Oh Tuesday I was coming back from a day full of training and I grabbed my stuff from the office and was headed out to go home, when I heard some singing. One of our kids had come up to the Chapel to let out some steam through singing. Already 2 other staff had joined in on the singing. He saw me at the door and told me I had to come in and start singing as well. After a few minutes we had the whole Public Relations department in the chapel singing "This little light of mine". He had us make up different verses and it was hilarious. I haven't seen our staff that happy in a long time. He wanted us to close with sharing our favorite scripture and then praying together. It was simply adorable, and a complete "God moment". I wish you could have all been there to hear him sing and see us, it was really funny and wonderful. That's all I just wanted to share that with yall!